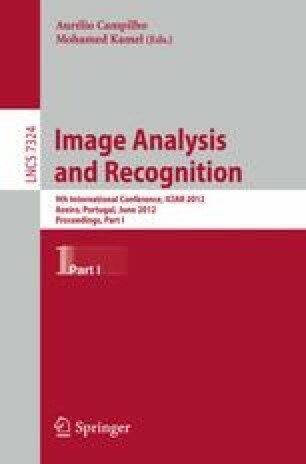 This paper evaluates the performance of SIFT and SURF for cross band matching of multispectral images. The evaluation is based on matching a reference spectral image with the images acquired at different spectral bands. The reference image possesses scale and (in-plane) rotational differences in addition to spectral variations. Additive white Gaussian noise is also added to compare performance degradation at different noise levels. We use the precision and repeatability criteria for performance evaluation. Experimental results demonstrate that SIFT performs better than SURF in multispectral environment.